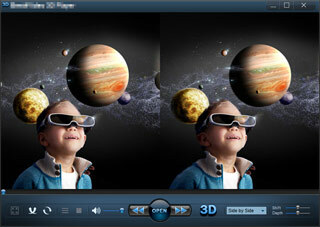 Watch your favorite 2D movies in 3D on PC with IQmango 3D Video Player! 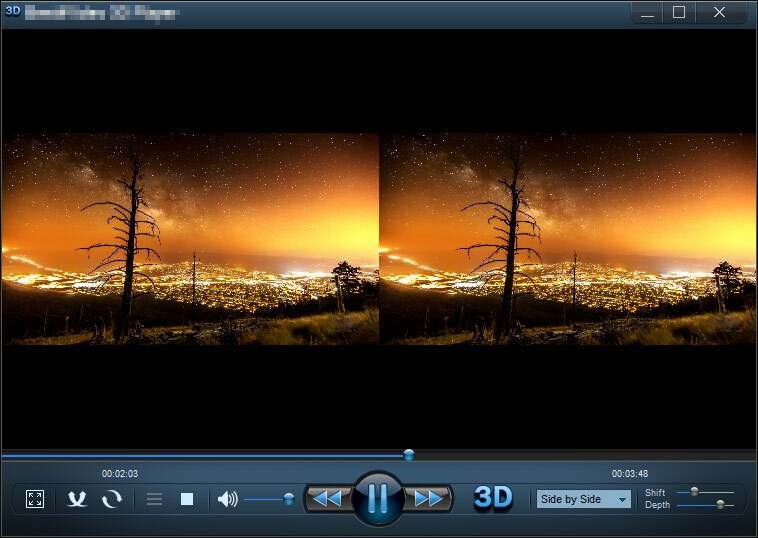 This innovative media player enables you to watch any kind of videos and HD movies in a 3D mode by converting them into 3D format on-the-fly. It's easy to activate 3D mode and choose the desired output 3D technique out of 6 available options. With IQmango free 3D Video Player you can easily watch any videos in Anaglyph 3D or Side by Side 3D mode. 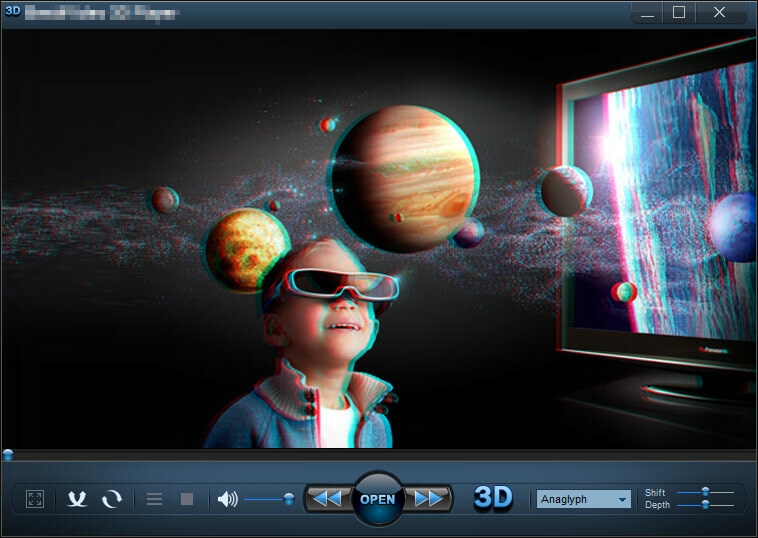 Make use of 3D Depth and 3D Shift controls to see the topmost of 3D effect in your converted Anaglyph 3D video. If you have NVIDIA 3D glasses and your PC supports Side by Side technique then have fun watching your beloved movie in one of Side by Side 3D modes available. 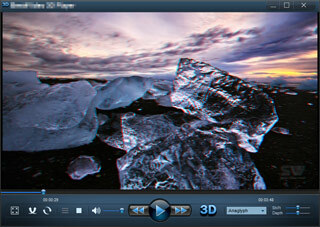 Try IQmango 3D Video Player for free, the leading 3D video software on the market today. 3D Video software by IQmango really stands out of the crowd because of a simple but stylish interface and the ability to play ordinary 2D movies in 3D on the fly. 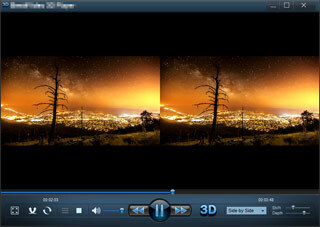 In order to watch 2D videos in 3D on your PC, open the desired video with a player application and click 3D button. Put 3D glasses on and enjoy your favorites! Take a look at other popular IQmango software: free DVD burning software, free music converter. And here's how to copy a DVD on Windows PC.